You can purchase Taiwan Railway tickets anytime through ibon Kiosk in any 7-ELEVEN stores nationwide. For passengers who have done booking tickets or online payment from” TRA online booking system” are also able to pick up the ticket from ibon Kiosk. It is really convenient and saves you a lot of time. 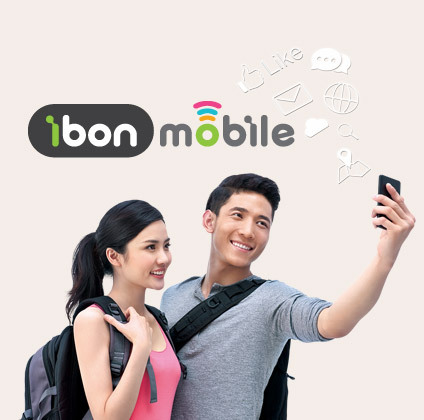 However, if you are not able to go to the train station in person to make a refund, you can do it from ibon instead. It is easy to use and saves you a lot of time. 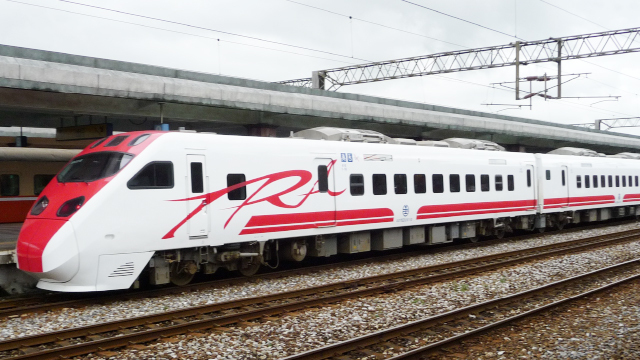 You can purchase Taiwan High Speed Rail tickets anytime through ibon Kiosk in any 7-ELEVEN stores nationwide. For passengers who have done booking tickets or online payment from” THSR online booking system” are also able to pick up the ticket from ibon Kiosk. It is really convenient and saves you a lot of time. However, if you are not able to go to the train station in person to make a refund, you can do it from ibon instead. It is easy to use and saves you a lot of time. 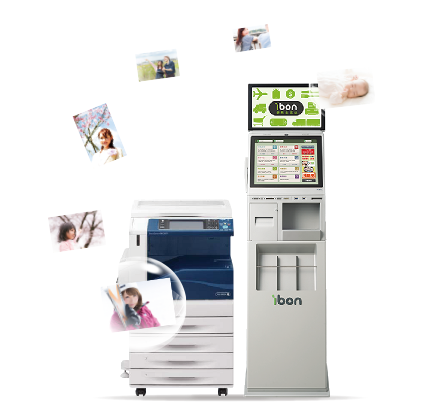 You can print out any documents or pictures saved in the memory card, USB, or email the attachment to ibon@ibon.com.tw at ibon Kiosk in any 7-ELEVEN stores anytime. All the printing requirements will be easily met. You can apply for 4G prepaid card anytime at any 7-ELEVEN with your passport and visa, and enjoy 5 days for unlimited data usage. After that, you can always re-deposit for 1, 3, or 5 more days; the choice is yours. ©2017 President Chain Store Corporation. All rights reserved.